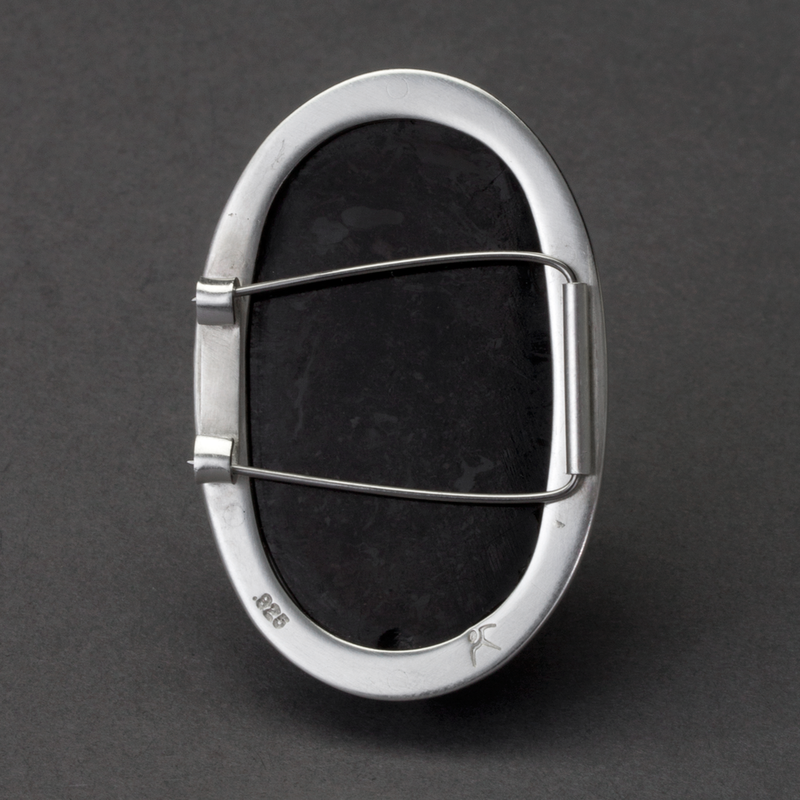 The design of this brooch was a bit too tame, and I eventually remade it. 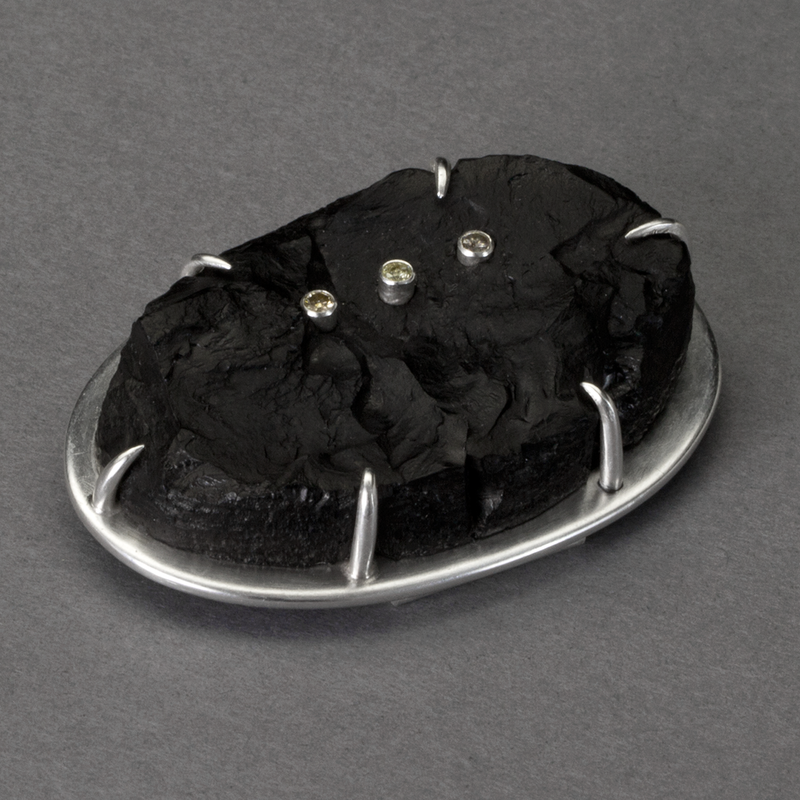 Its successor (Combustible Brooch) made its way into my MFA thesis. 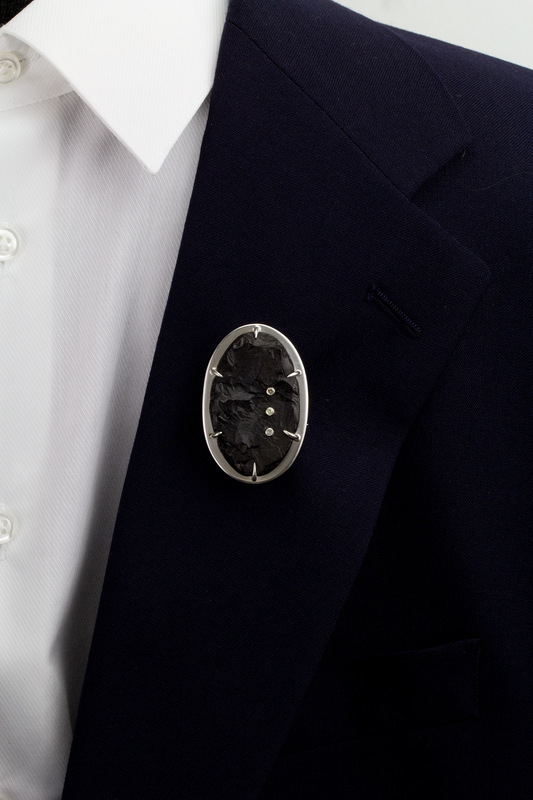 I still love this brooch however, and I wear it a lot when I need to dress up nice.